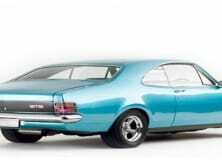 The LC Torana is one of the popular models introduced by General Motors – Holden’s. 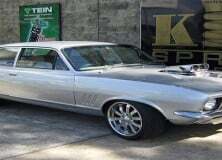 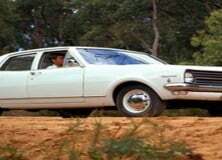 The making of this automobile series was grounded in Australian subsidiary during the year 1967 – 1980. 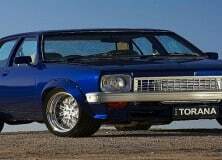 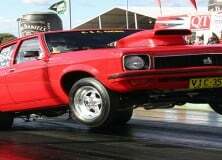 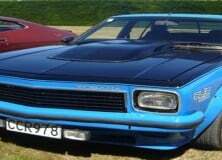 The name Torana is derived from an Aboriginal word and entails the meaning “TO FLY”. 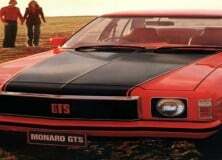 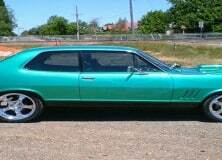 The primary Torana series was introduced in the year 1967 and it was designed with 4 cylinder vehicle. 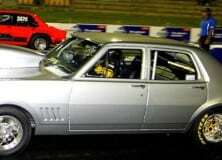 The LC and LJ Torana series were introduced in the year 1969 – 1973 and they became extremely popular. 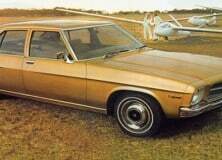 The large wheels in the base along with 6 cylinder versions made the model quite popular.